This volume presents the original text of a groundbreaking study on professional education for the Canadian officer corps. 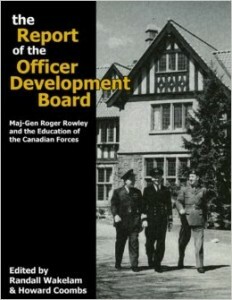 The Report of the Officer Development Board, from 1969, is commonly called the Rowley Report after its primary author, Maj. Gen. Roger Rowley, and its analysis and recommendations have been used extensively over the last forty years to help define learning needs and education strategies for officers of the Canadian Forces. Also included are three new essays that provide context for the report. The Rowley Report begins by describing the complex state of international relations and global trends, and then lays out the cognitive competencies and knowledge requirements as well as the ethos needed by officers to perform effectively. 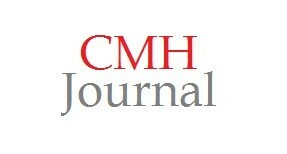 The supplementary essays examine the lasting impact of the report and the development of intellectual ideas, more commonly referred to as “doctrine,” within the Canadian Army. The final essay is an account by Rowley himself in which he discusses the challenges he faced in producing the report. 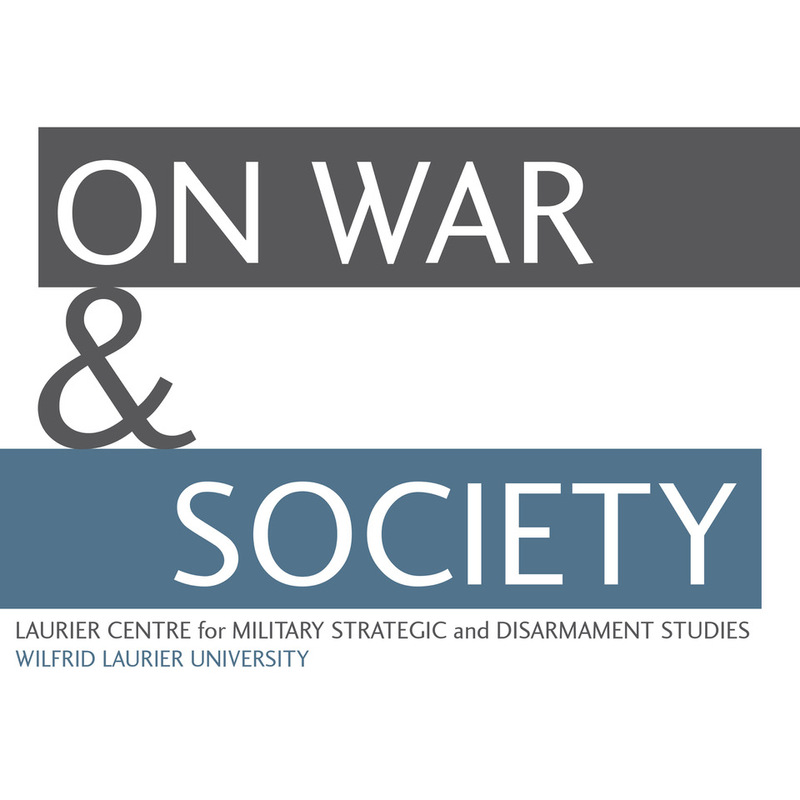 The Rowley Report has been lauded by leaders from other militaries and by civilian educators in Canada. With the addition of these essays, this volume offers unique cultural and pedagogical insights to Canada’s military leadership.